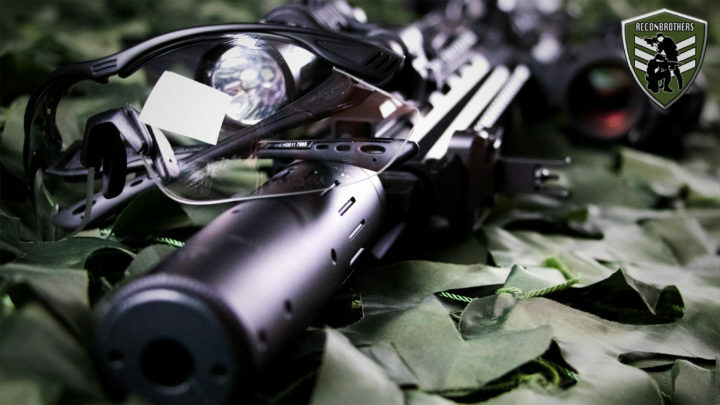 Both protection and visibility are essential for shooting sports like airsoft. 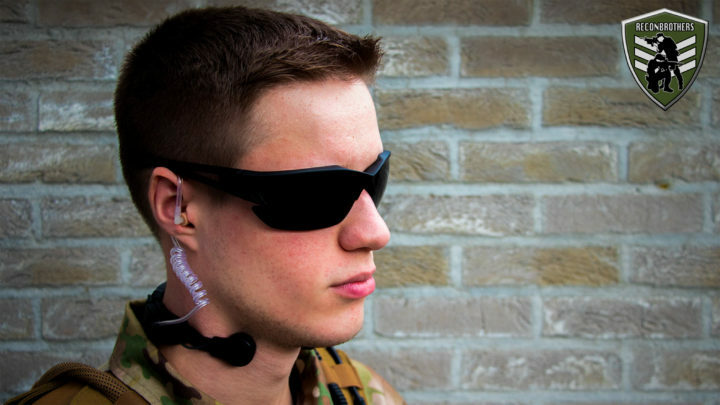 Most ballistic safety glasses on the market are made from polycarbonate material lenses which can easily be scratched. This highly affects the visibility factor and can be very annoying. 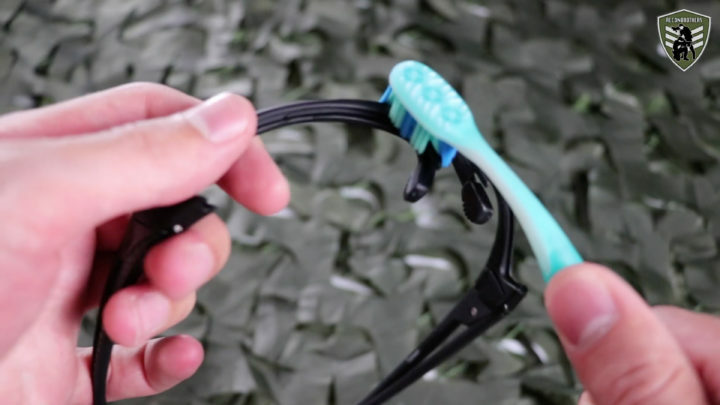 How to Clean Ballistic Safety Glasses (Airsoft & Milsim Guide) is all about knowing how to clean them right, and especially knowing what NOT to use, keeps your tactical eyewear scratch-free and saves you money! 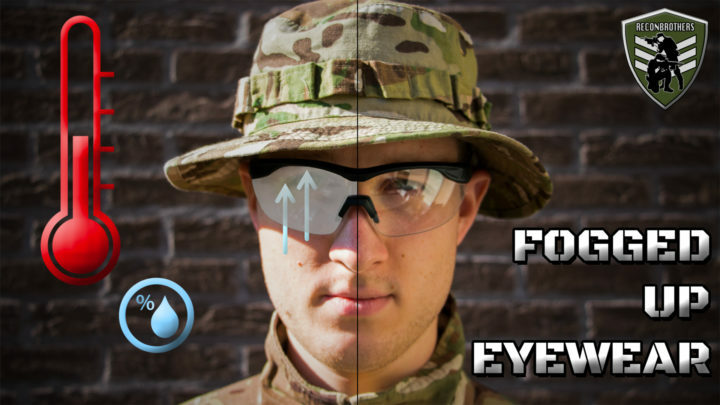 Before getting started it is highly recommended to clean your tactical eye protection ones every one or two times you went to the range or field. 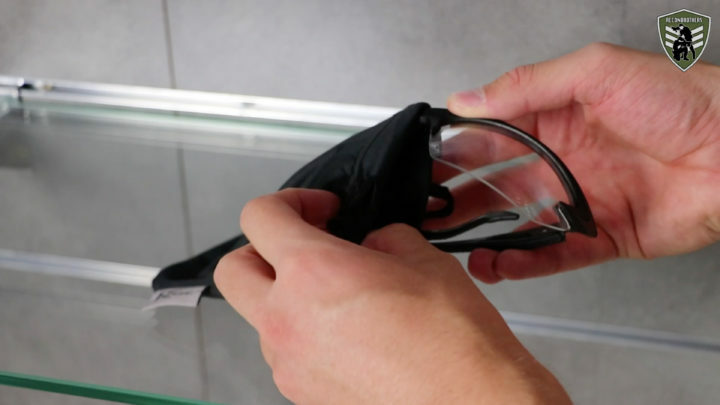 This to prevent having scratched lenses from dirt and dust getting stuck on your lenses. The first step is blowing away any kind of loose dirt and dust on your lenses. This simple step already avoids the creation of scratches. Cleaning your lenses only requires water. 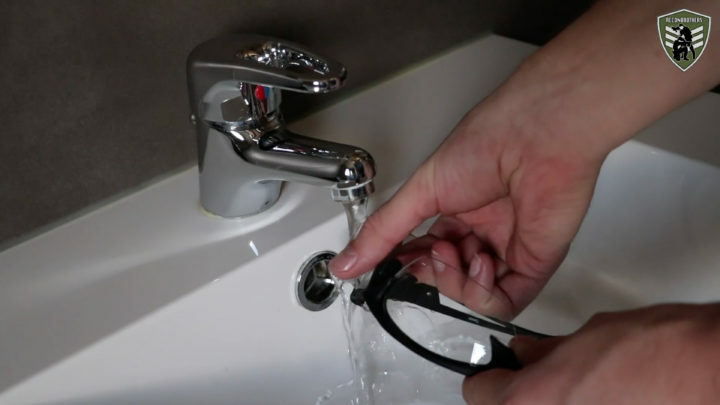 Just put them under a faucet and wipe your lenses clean with your fingers. If you don’t want to waste this precious liquid of life you can also use a special lens cleaning spray or towellette. NEVER make use of any kind of soaps, window cleaners, toothpaste (yes, TOOTHPASTE?!) or other chemicals because these will remove the special lens coating(s) or even worse! Also the frame has to be cleaned from time to time. Because the lenses are being held in the frame it is also possible that they can cause scratches over time. To do this you can simply use a soft bristle toothbrush (preferably unused). Be careful not to scratch your lenses with it when doing so. 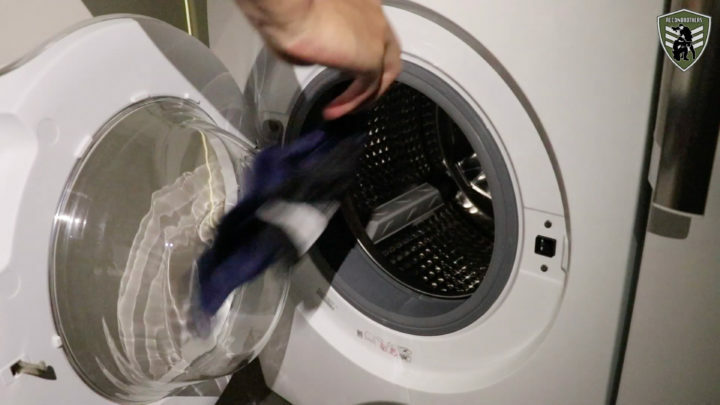 To remove the remaining water streaks or cleaning residue you want to wipe you lenses dry with a microfiber cloth or the inside of a microfiber pouch. Again, to avoid getting scratched lenses you rather want to use the inside of a microfiber pouch because the outside might have picked up dirt. Never make use of any kind of paper towel, tissue or rag to wipe your lenses! This because although they don’t seem rough, the fibers of these products can easily make scratches on your eyewear. Enjoy your crisp clear view next time you go shooting! 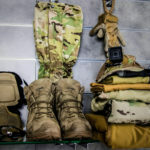 Occasionally wash your pouches and cloths so you will always have a clean one at hand when going to the range or field. 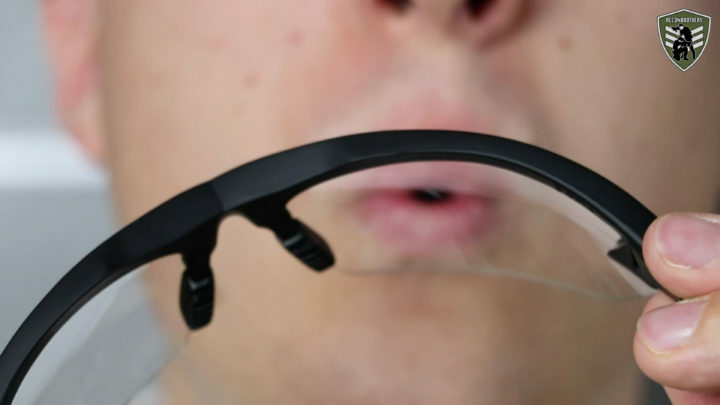 By doing so you will avoid using dirty pouches or cloths and keep your eyewear free of any scratches. Always store your tactical eyewear properly in a hardcase or pouch to make them last long and scratch-free. Know someone that has gone through piles of SCRATCHED LENSES? 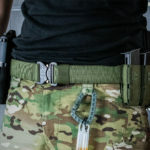 SHARE this blogpost with him/her so they can keep their current pair a little longer and don’t have to break the bank.